John Gray sheds an extraordinary and varied light on what it means to be human and on the thinkers who have, at different times and places, battled to understand this most perplexing of questions. 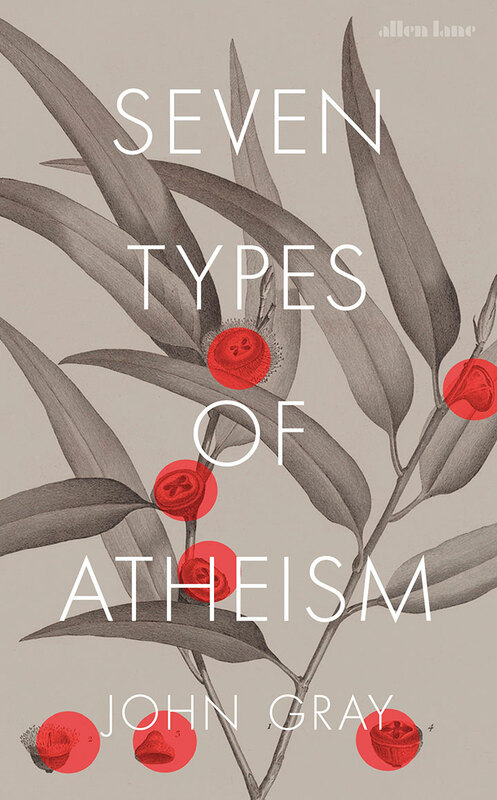 His bestselling book describes the complex world of the atheist tradition, one he sees as being as rich as that of religion itself. Is most secular belief actually a form of repressed religion?